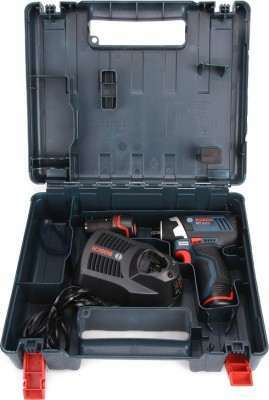 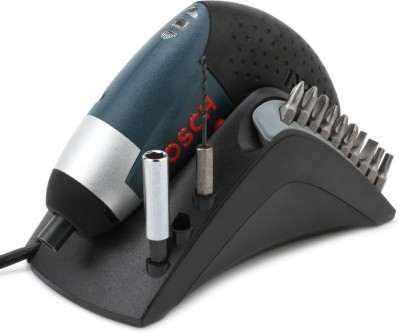 Bosch 0601.9A2.0K1-081 Collated Screw Gun price list. 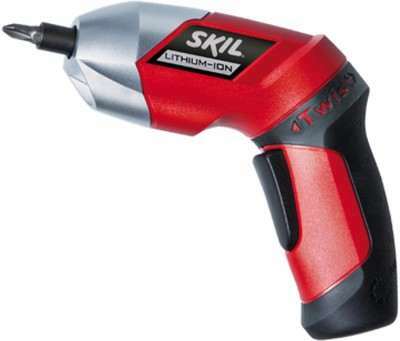 Moving into a new house or renovating your old house requires you to perform a lot of screwdriving work. This Bosch Collated Screw Gun is designed to let you perform screwdriving applications with ease. 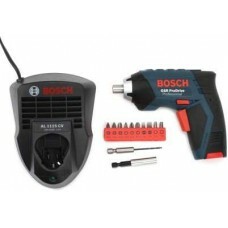 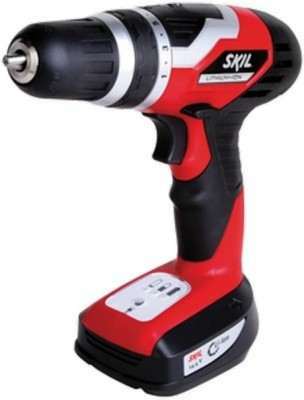 This screw gun lets you set the speed of the tool according to the job or the kind of material you are driving in. 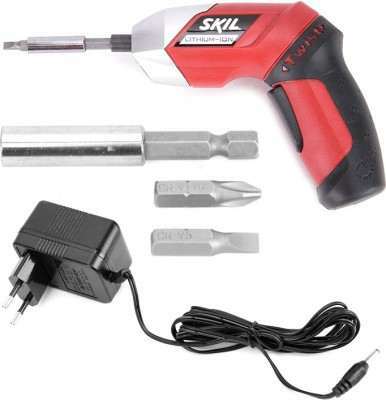 This tool is well designed to prevent overloading, overheating and total discharge of the battery so that the tool continues to function smoothly. 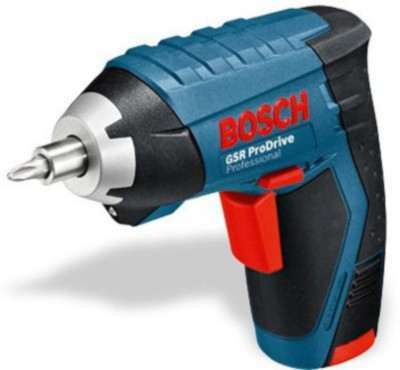 This tool possesses a motor brake to let you drive in screws precisely so that the workpieces are properly attached together.